The appearance of your home can make a huge difference to the value of your property which is why it is important your Guttering, Fascias & Soffits are maintained and properly kept. 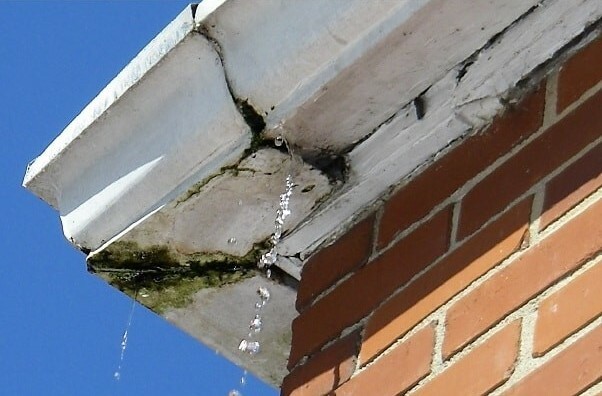 More importantly than this is that these parts of your roofing system will prevent leaks, overflows and damp penetration into walls. 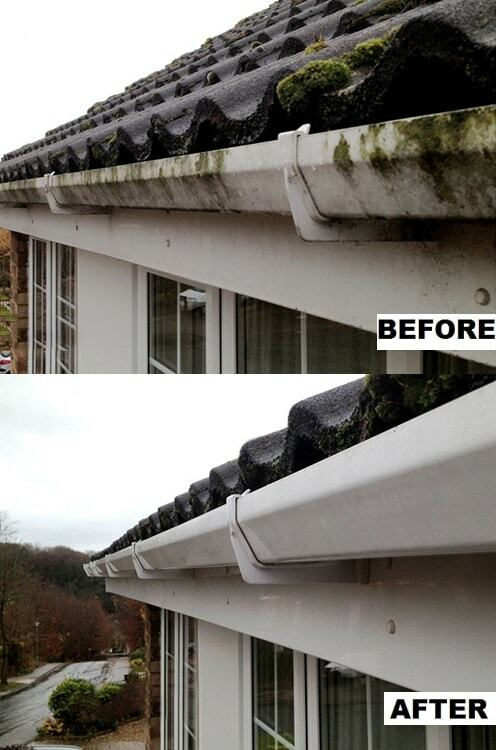 G W Keir Roofing can provide all of the solutions to ensure you roof line is kept as it should be. Rain water drainage systems require proper maintenance. 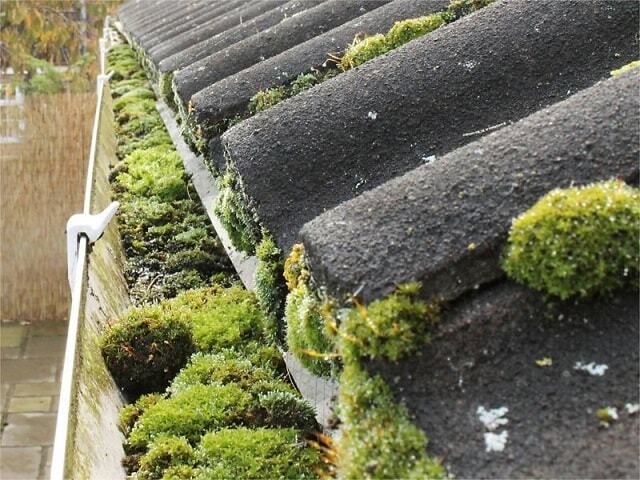 Damaged gutters could lead to damp which affects the underlying structure of your property. 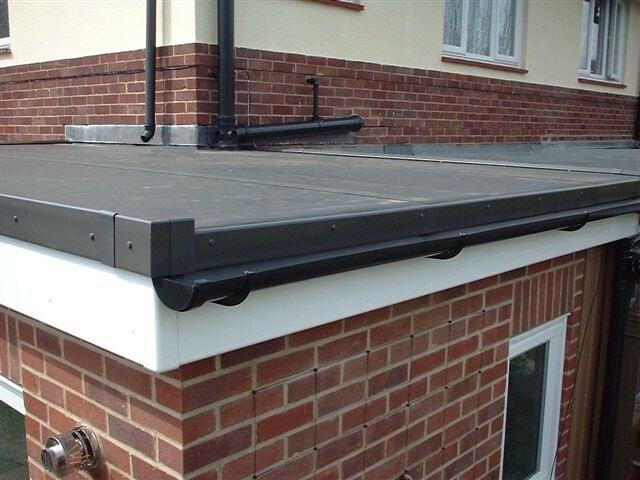 G W Keir Roofing provides complete guttering solutions at competitive prices that include replacement, renewal and cleaning and clearing which will ensure that water can flow freely from your property. 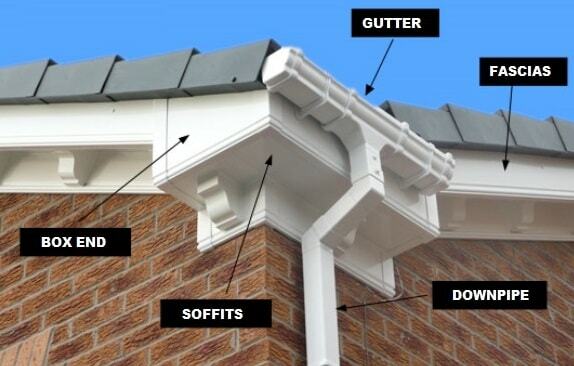 Keeping your Fascias and Soffits in good condition is vital not only for aesthetic reasons but also if they become damaged or have started to deteriorate this can lead to serious problems such as allowing moisture into your property. Whether you require a full upgrade, or just need your existing Fascias and Soffits repairing or cleaning G W Keir Roofing can help.